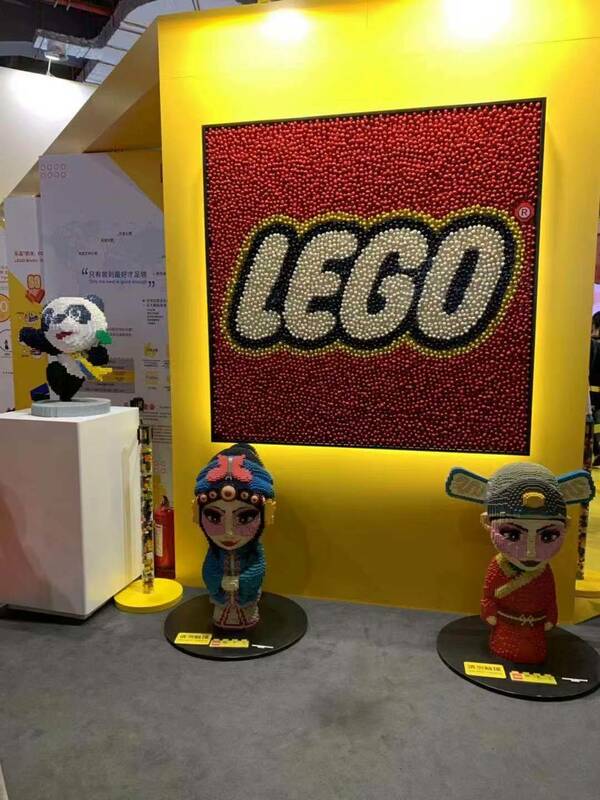 PIECE OF PEACE - The very first LEGO® World Heritage Exhibition in China! 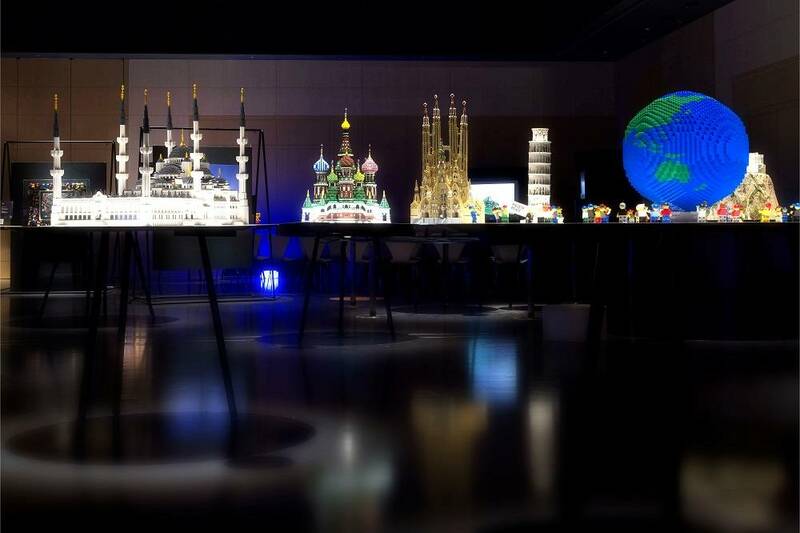 -A showcase of 40 giant LEGO® buildings of selected world-famous Heritage Sites from across 28 countries and regions! 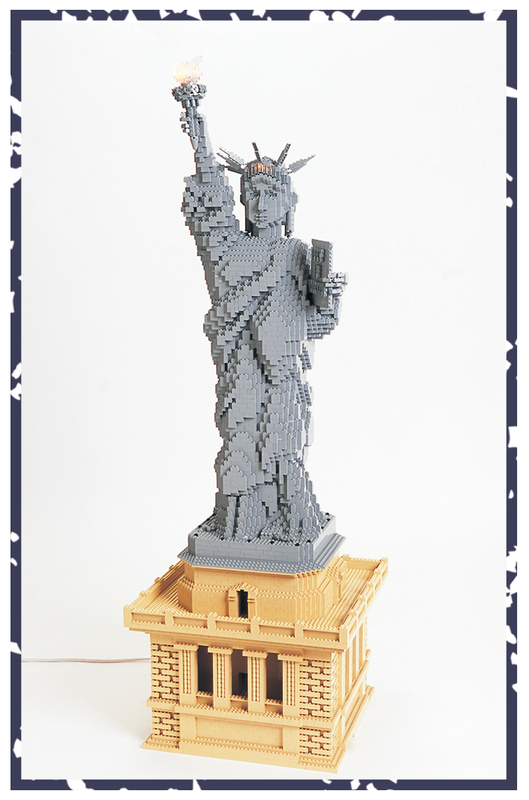 -The construction process required more than 10,000 hours and more than 410,000 LEGO blocks! 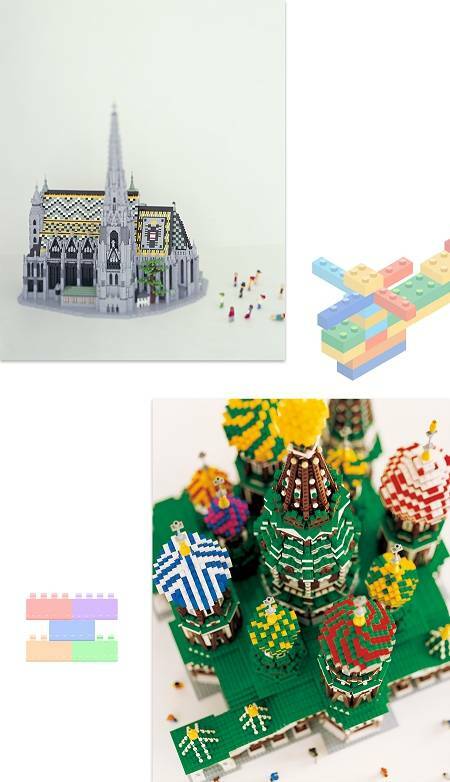 -Explore the interactive Block by Block center and build your own World Heritage model! 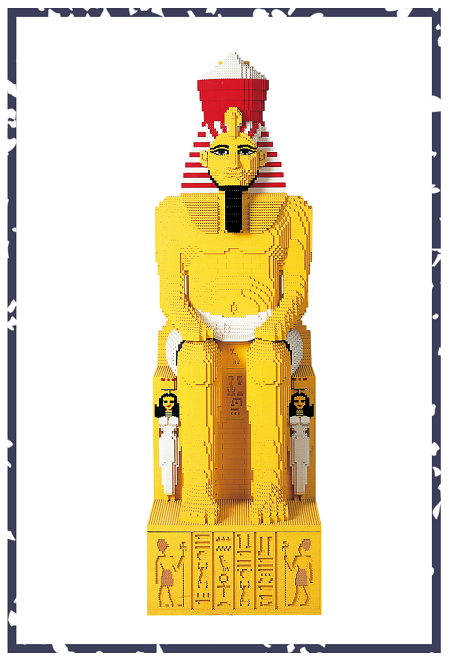 -The biggest model is a 2.2m Ancient Egyptian Nubian Statue! -Also on display are China’s Great Wall, Italy’s Colosseum and The Leaning Tower of Pisa, France’s Eiffel Tower, Egypt’s Great Pyramid of Giza, Australia’s Sydney Opera House, Cambodia’s Angkor Wat, Japan’s Mount Fuji, and a whole host more! -The exhibition floor covers nearly 1000 square meters and offers an excellent opportunity for deepening cultural awareness and seeing the sights of the world. It’s fun for the whole family! Travel throughout the World Heritage List and see the best of the four corners of the globe - without even leaving Shanghai! Since its 2003 debut in Japan, the PIECE OF PEACE has spent the last 15 years traveling around the world, attracting more than 3 million visitors! The exhibition showcases a choice selection of 40 world-famous World Heritage sites! 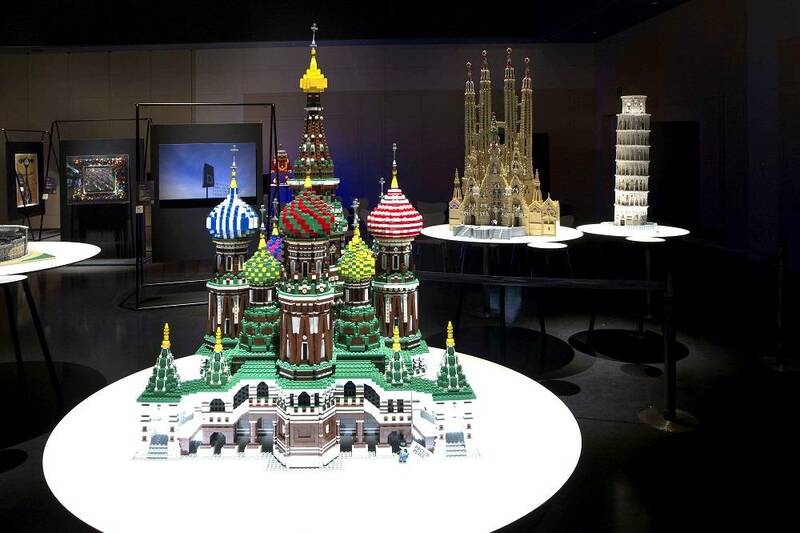 At the PIECE OF PEACE LEGO® World Heritage Exhibition China's you can visit The Statue of Liberty, the Sydney Opera House, the Eiffel Tower, Barcelona’s Sagrada Familia in Barcelona, Moscow’s Red Square in Moscow, and the Great Wall, and many, many more famous sights! 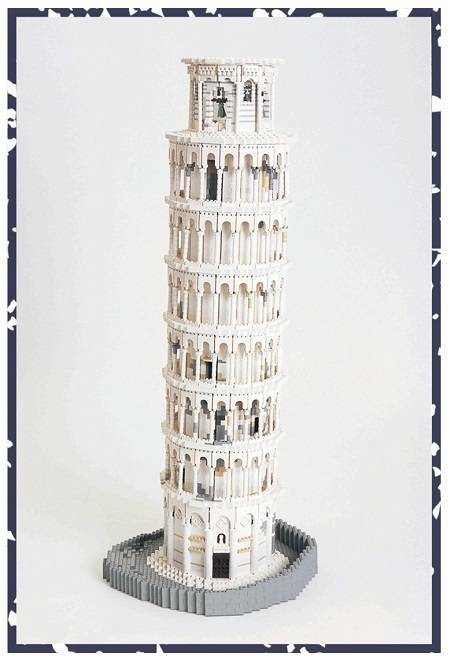 All the models are, of course, built with LEGO® building blocks. The goal in showcasing the sights of the world is to build bridges in a sense of “more building blocks, more peace”. See the world and see what connects us. 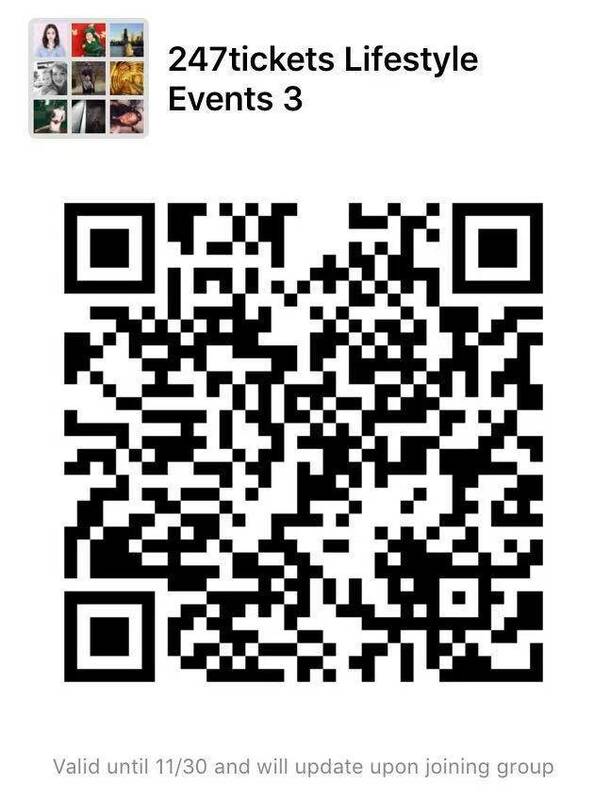 Closed at 18:00 on 4th Feb.
Free for one child under 1m when accompanied by an adult with a ticket. 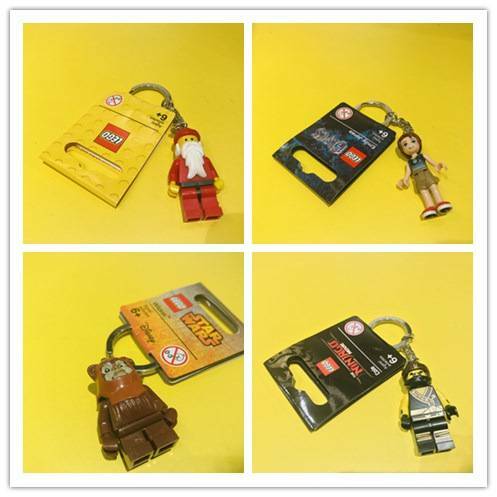 All ticket holders receive a genuine LEGO keychain - worth 59 RMB!